In times of need, the greatest challenge can be knowing where to go for help. Delawareans turn to Delaware 2-1-1 for information and support—whether financial, domestic, health or disaster-related. Delaware 2-1-1 is a free, confidential referral and information helpline and website that connects people from all communities and of all ages to the essential health and human services they need. Delaware 2-1-1 can be accessed by phone or computer. 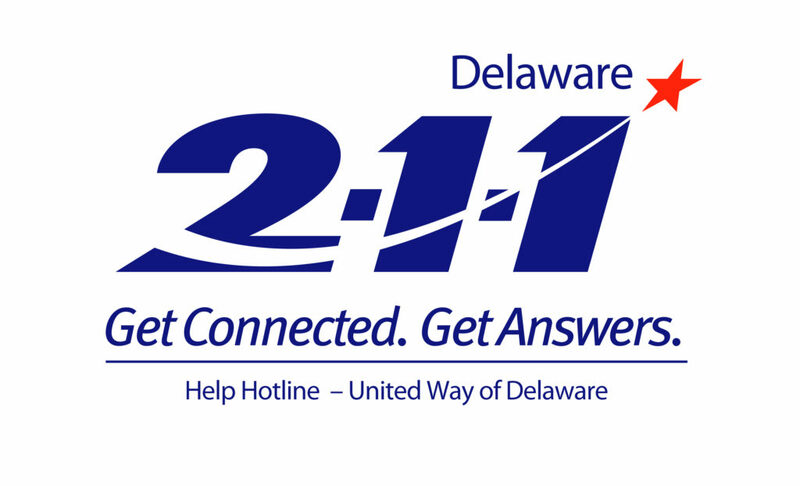 A toll-free call to Delaware 2-1-1 Monday through Friday, 8 a.m. to 9 p.m. connects you to a community resource specialist in your area who can put you in touch with local organizations that provide critical services that can improve—and save—lives. Whether in times of natural disaster or personal crisis, Delaware 2-1-1 is committed to being the first, most essential resource to anyone who needs help. Call Delaware 2-1-1 and speak with a live, highly trained service professional in your area from any cell phone or landline. All calls are private and confidential.